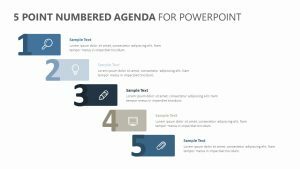 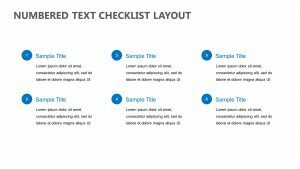 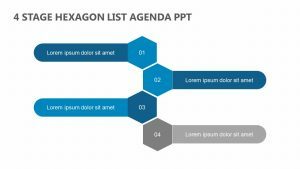 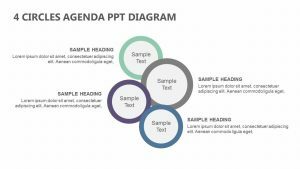 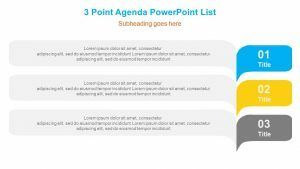 Three-column templates can be used to illustrate a wide variety of concepts, and this PowerPoint template set gives you eight different ways to put them to use. 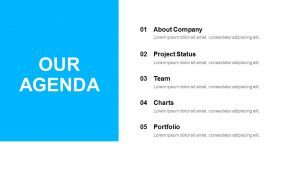 Each slide has three clear columns with headings and places to add text to illustrate milestones, features, benefits and other concepts to your audience. 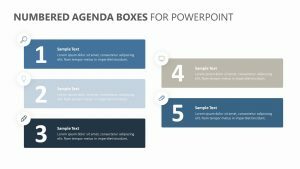 Very easy to edit, the slides feature stylish graphics and add a professional touch to presentations. 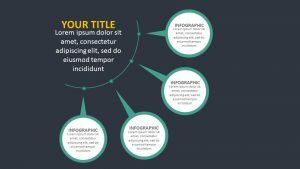 A clear title is shown at the top. 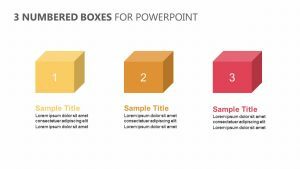 Suitable for educational and corporate use, the slides are available as an instant download. 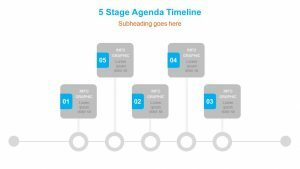 We provide full support and a 30-day money-back guarantee so your satisfaction is completely assured.